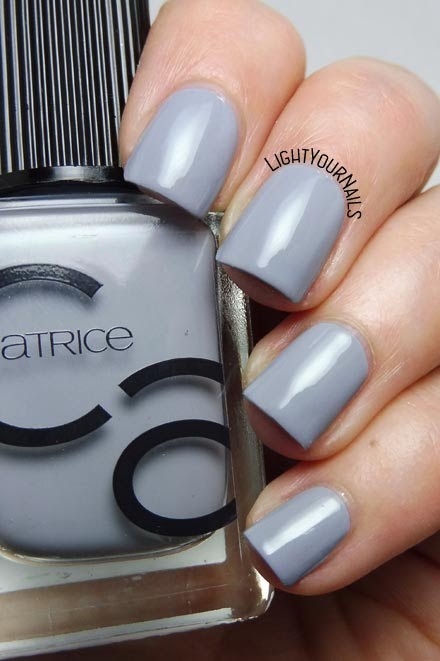 Catrice ICONails 16 Cloud Nine | Light Your Nails! If you are following the #ITPANTONE2018 challenge on Instagram you've already seen today's nail polish. If not, here it is, and go follow me on IG, too! 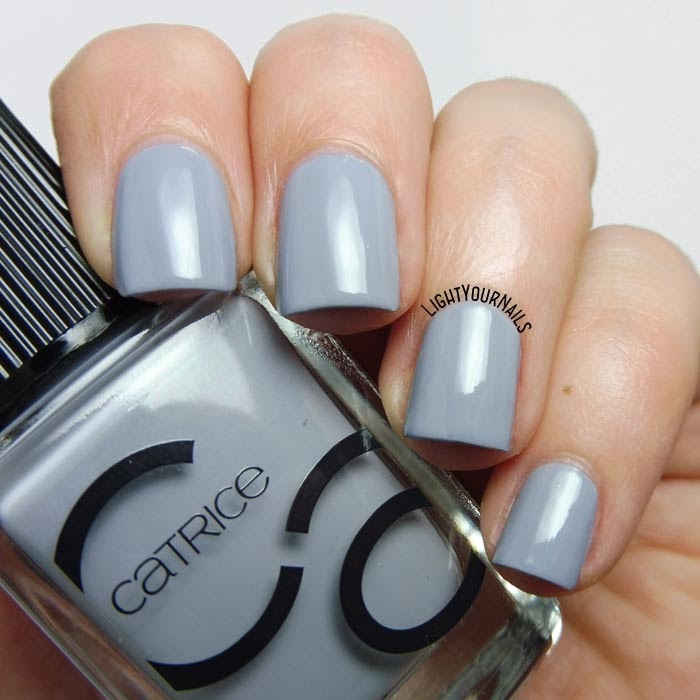 Catrice ICONails 16 Cloud Nine is a warm grey creme. Application is very easy and even, it dries fast and glossy. Well, this is a shade I love wearing any time of the year to be honest. I adore grey everything. Bonus that this nail polish is good quality, too. Thank you! I really love grey nails.